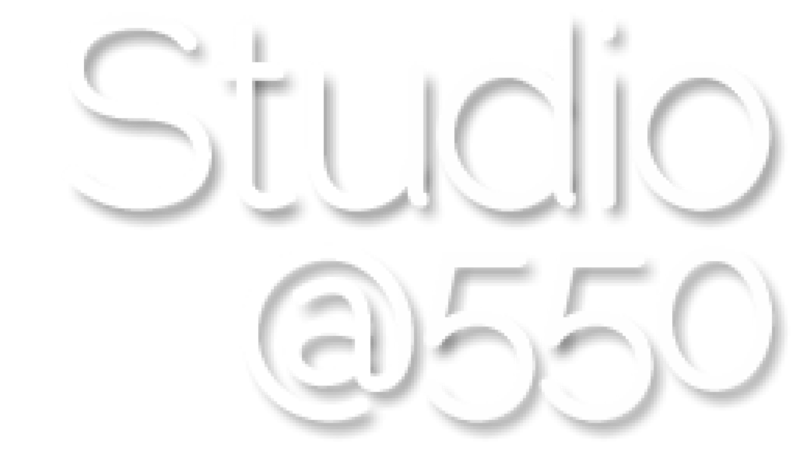 The Studio@550 Workstudy program is designed for students, renters, supporters, or artists that would like to receive space credit in exchange for providing basic cleaning duties and/or office help for the Studio. Participants of this program receive $15 credit per hour worked. This can be redeemed to rent space, towards the price of a class, or event rental. The credits are good for a 6 month period after which they will expire. Cleanup option is available during times when no one has rented, at opening, and at closing. Event cleaners have the option to clean directly after events, or the morning after before the first rental of the day starts (8:30am typically). Cleaning after certain events will be compensated with a small stipend plus 1 hour of workstudy credit. This option requires through cleaning skills (sometimes washing the floor until it’s clean can take 2 or more passes). It’s not about going through the motions, but about making sure the space is ready for the next renter. Providing the “face” of the Studio by being present in the office and offering to answer any concerns or questions of the renters/teachers. Office option is available during operating hours, but most needed during the hours of 9am – 7pm. Familiarity with basic computer programs such as MS Word and MS Excel. We ask that because of training (which will be provided), all workstudy contract periods be for at least 3 months with at least a regular 2 hour commitment each week. If you cannot make your shift during that time, you will be responsible to first contact any other workstudies to fill in for you. If you cannot make arrangements, communication with the workstudy coordinator would be required. From time to time we may ask any workstudies to help with an event in the space. Depending on the requirements, workstudies will be compensated the equivalent of time and a half if asked during this time. There is a possibility of a small stipend in addition to workstudy credit. You get to be part of an amazing community of artists and creators. Who can beat that? Any workshop/class/event that Studio at 550 presents, you are welcome to use your workstudy credits. If you don’t have enough credits, or choose to simply pay the fee, you can access the workshop/class/event at the member/discounted rate.